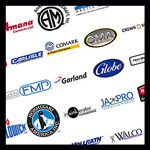 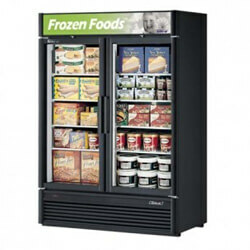 At Mission Restaurant Supply, we have a huge selection of NSF approved, quality commercial freezers by brands you can trust. 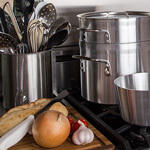 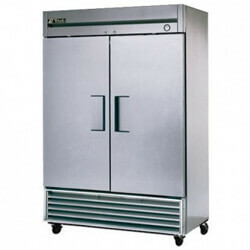 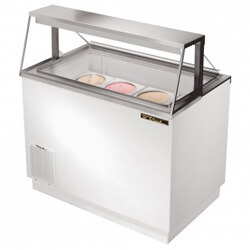 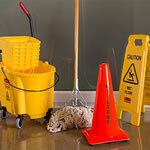 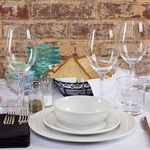 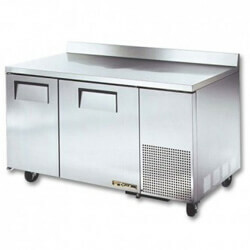 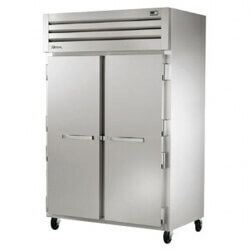 Every commercial kitchen, whether it is a bustling restaurant or a hotel, needs a small or large commercial freezer. 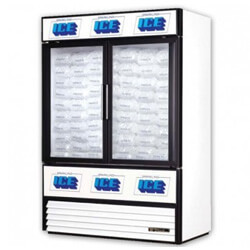 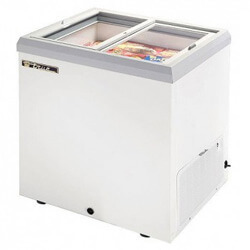 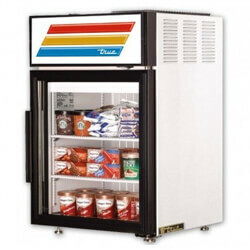 We have commercial chest freezers, walk-in freezers, ice cream dipping cabinets, glass door freezer merchandisers, undercounter freezers, and solid door reach-in freezers to name a few. 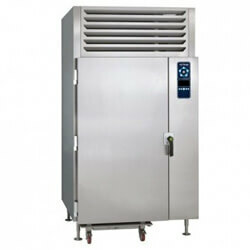 Each type varies in structure yet it serves the same purpose of storing food in bulk at a frozen temperature for later use. 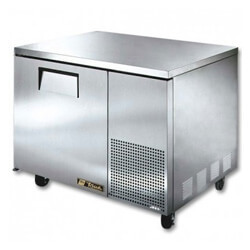 Take advantage of our wholesale prices at Mission Restaurant Supply and our free shipping offer on our commercial restaurant freezers.